From Signing Up Clients, to Compromising with the IRS, We Provide Your Accounting Practice a Full Solution. 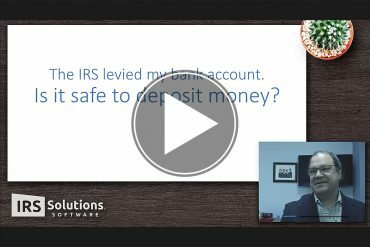 When your client owes the IRS and they are not able to pay them immediately, did you know that your client may be able to set up an installment agreement? By the time a lien or levy is imposed, you can be sure the IRS has made a couple other attempts to collect Joe’s back taxes. What is an Acceptable Offer in Compromise? 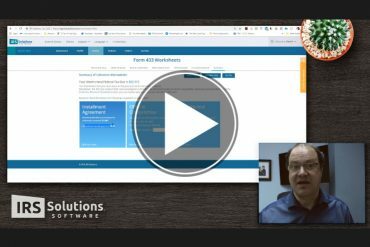 Today I’m going to answer the top 3 questions we continually get regarding IRS levies, but first let me show you what, explain to you what an IRS levy is! 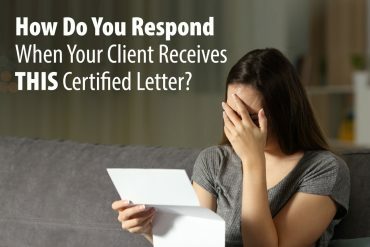 How Do You Respond When Your Client Receives THIS Certified Letter? 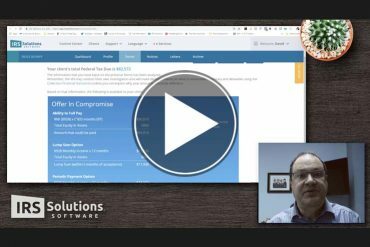 IRS Solutions Software is the perfect tool for Tax Pros. 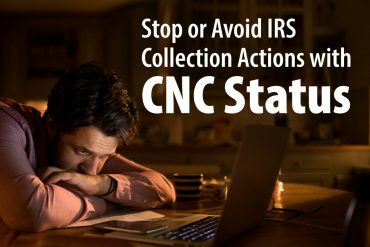 Take charge of IRS collection cases, IRS Audits and IRS Offers in Compromise.